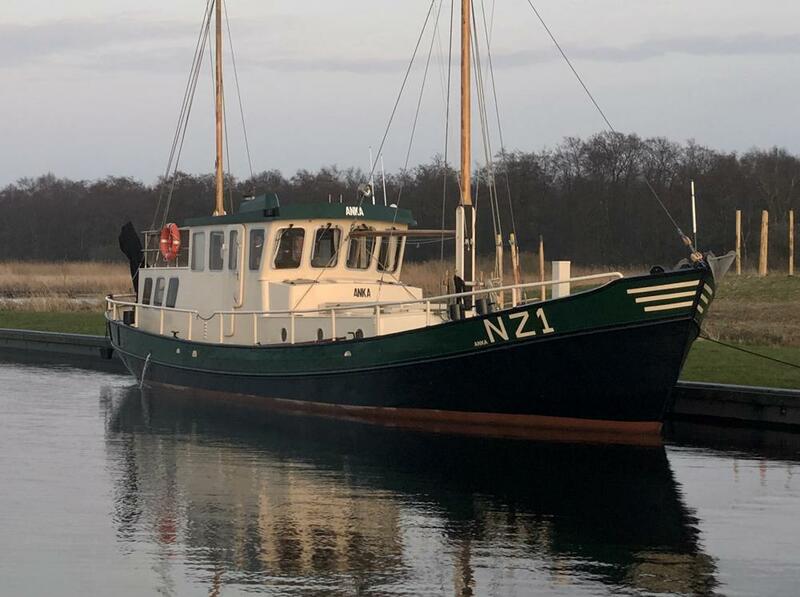 Surprisingly spacious ship with a air draft of only 1.90 m. and a draft of 1.10 m. She is in a good condition. Bowthruster, holdingtank, shore power, shower, etc. 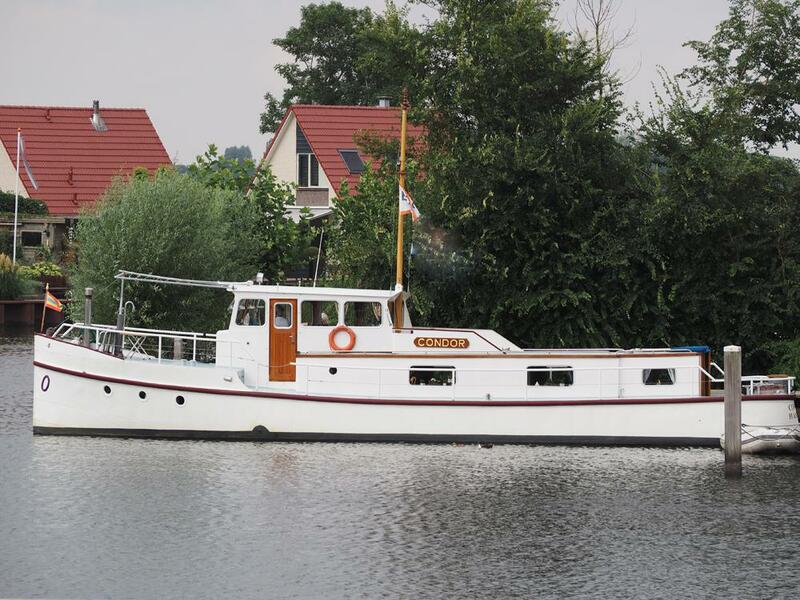 Beautifully timbered and very well maintained motor yacht. Former DDR border patrol boat. Refitted from 2012-2018. Equipped with 2 x GM 6.2 liter diesels! Bowthruster, sternthruster, generator, shore power, separate shower, AIS, etc. 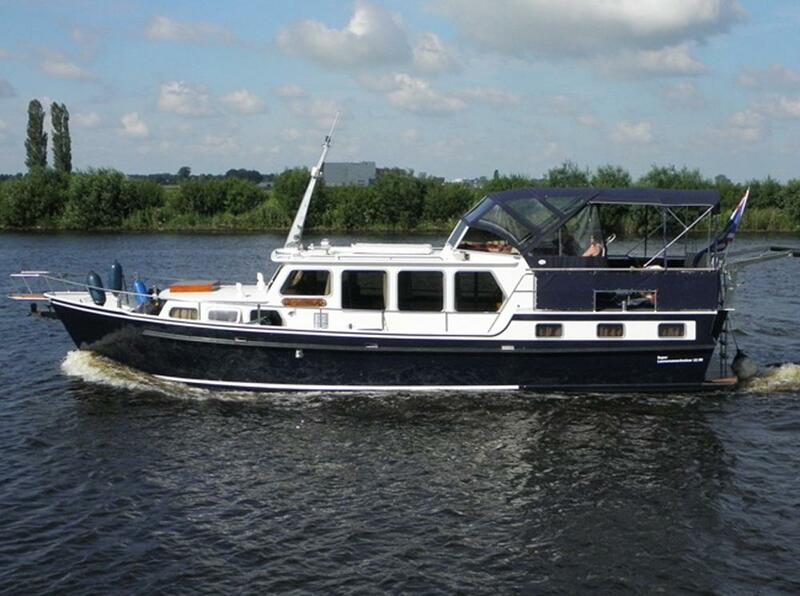 This motor yacht is as new!! Bowthruster, generator, holdingtank, shore power, AIS, spud pole, etc. In 2017 a lot has been renewed. Bow thruster, generator, shore power, radar, plotter, AIS, autopilot, etc. Is in good condition. 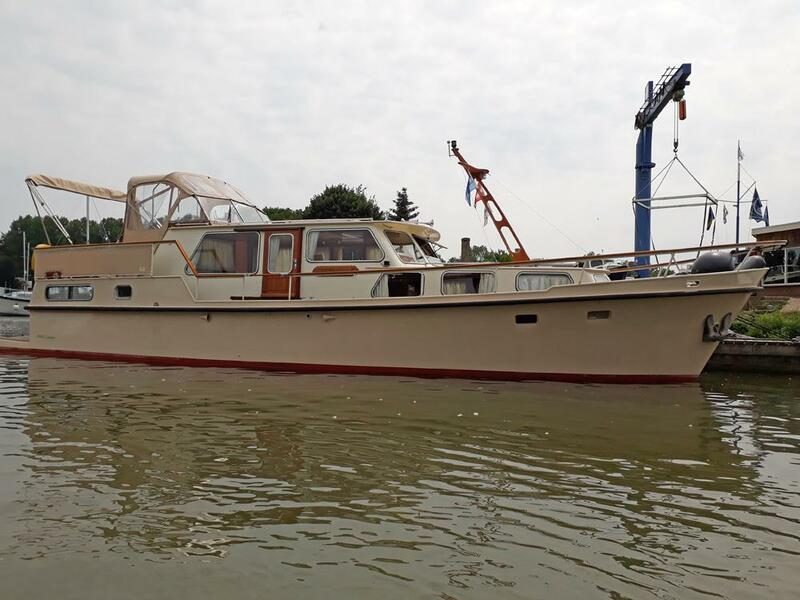 Beautifully restored ketch rigged former A.D.M. 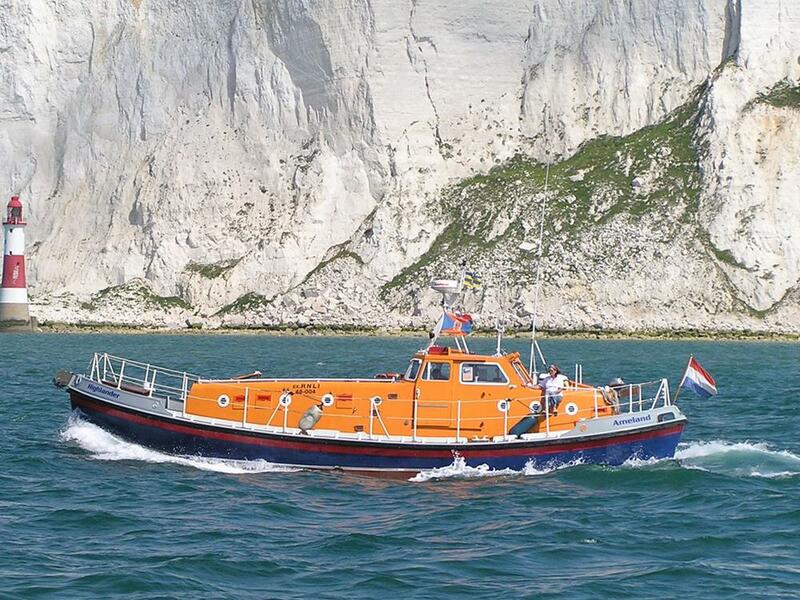 Lifeboat. Must be finished, but it is a very good base for this. 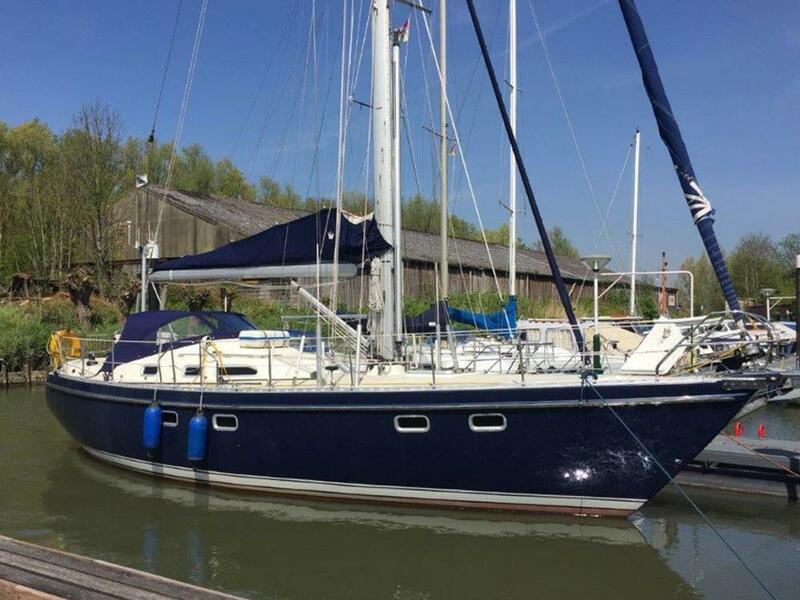 Shore power, holding tank, toilet, water heater, stern shower, charger, galley. Very comfortable shalop. Mast, standing rig and sails are from 2016. Enhine from 2005. Shore power, charger, shower, water heater, etc. Bowthruster, holding tank, shore power, electrical toilet, charger, inverter, etc. Bowthruster, holding tank, shorpower, battery charger, heating, etc. A lot has been renewed from 2009. 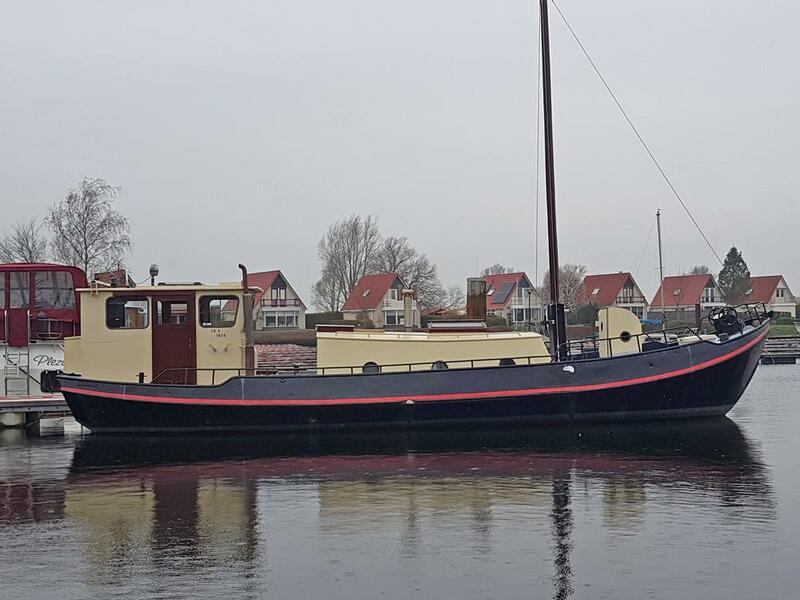 Bowthruster, holdingtank, generator, shorepower, etc. 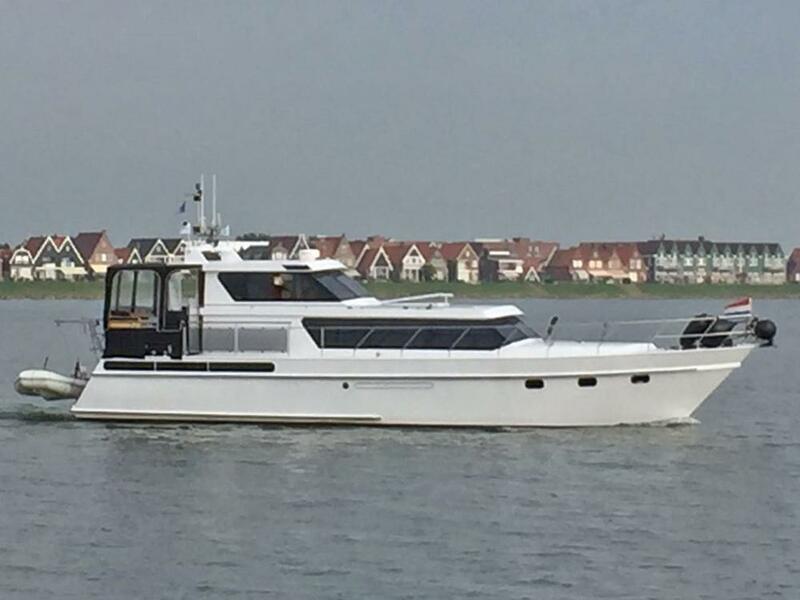 Very spacious motor yacht with a fly-bridge and cockpit. 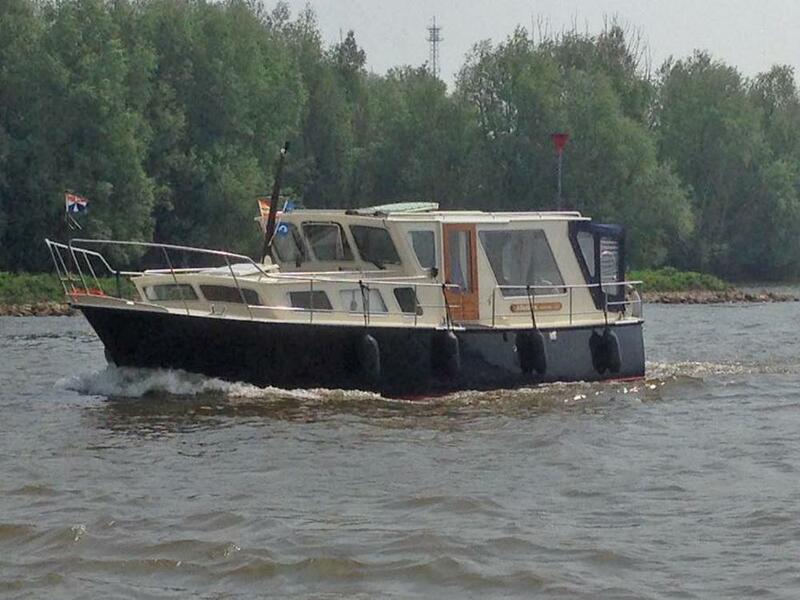 Bowthruster, generator, shorepower, central heating, shower, VHF. Equipped for a long stay on board. 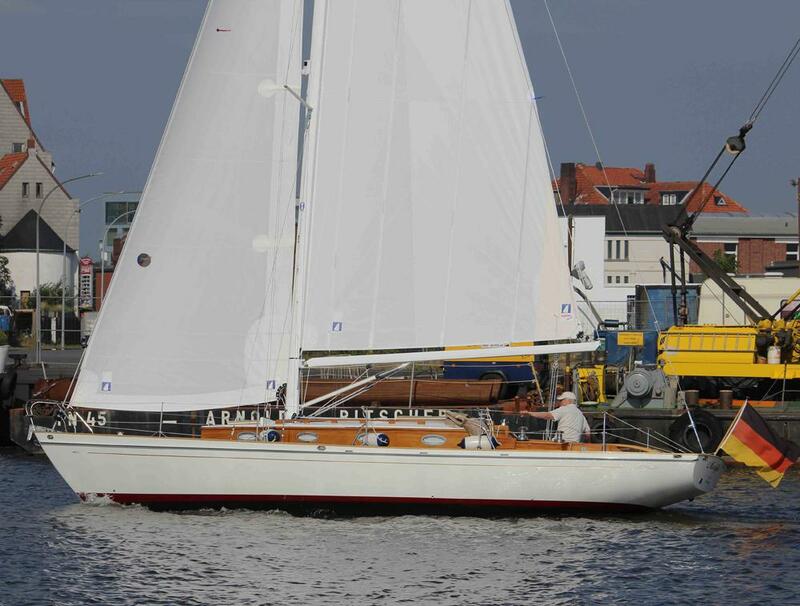 Beautifully shaped round bilged motor yacht with good sailing qualities. Very beautiful Paviljoen Tjalk with good sailing qualities. Central heating, shower, shorepower, etc. 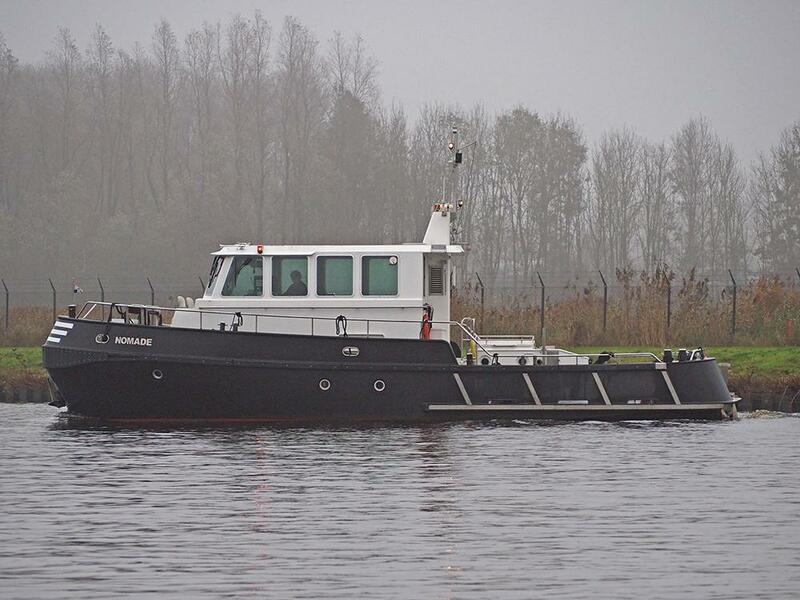 Bowthruster, shorepower, charger, solar panel, etc. 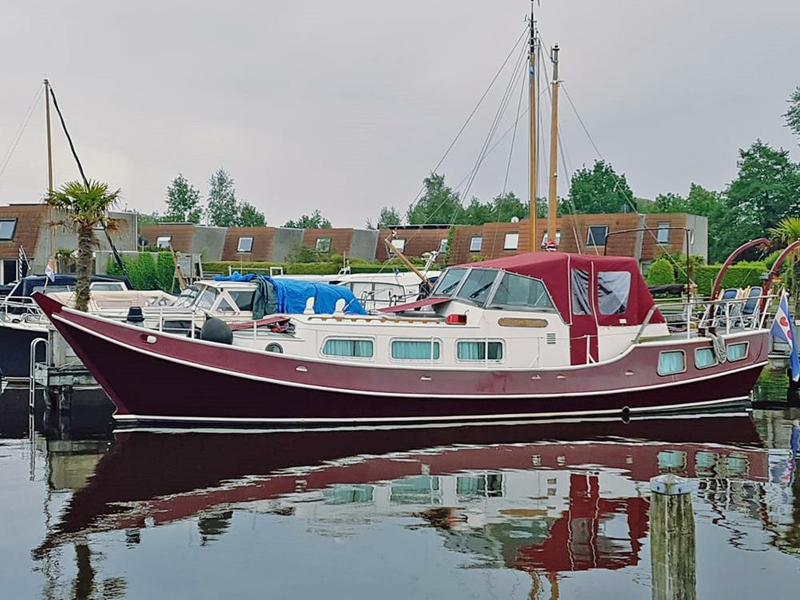 Well maintained motor yacht. 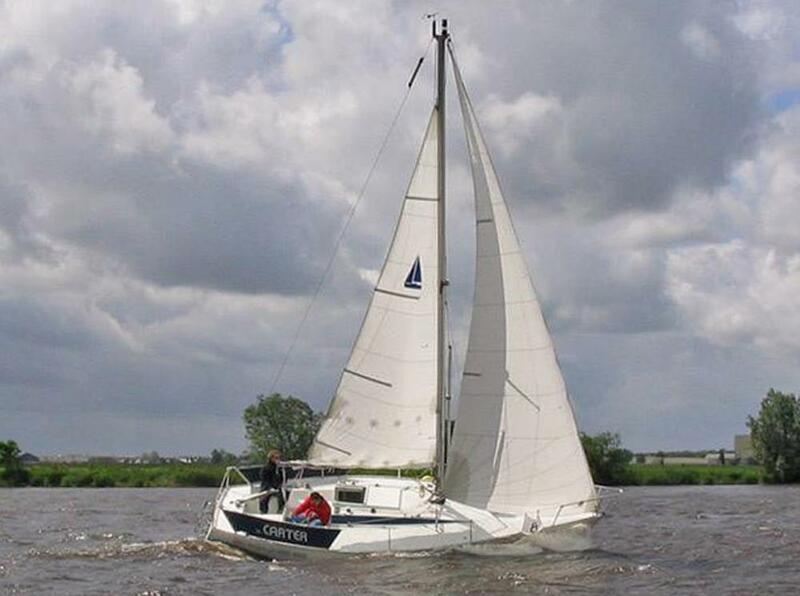 Bowthruster, shorepower, plotter, autopilot, etc. Engine from 2007! 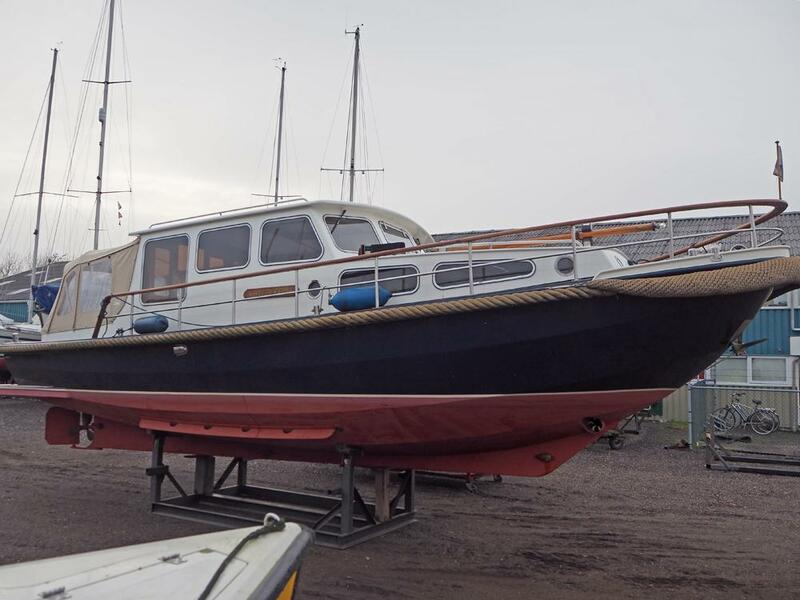 Well maintained motor yacht. Complete new interior from 2015. 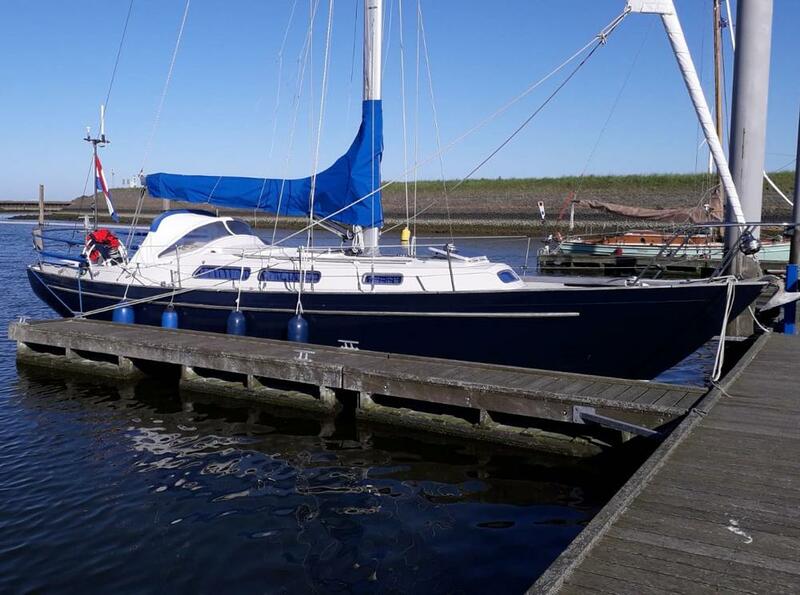 Bowthruster, generator, central heating, washing machine, etc. A MUST SEE! 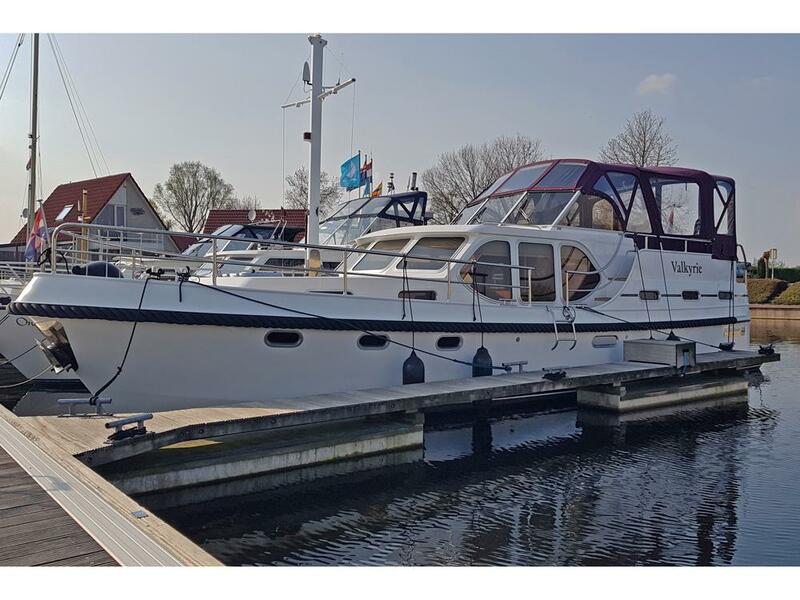 This Broom 430 is fully equipped: generator, ceramic stove, airco, washing machine, etc.